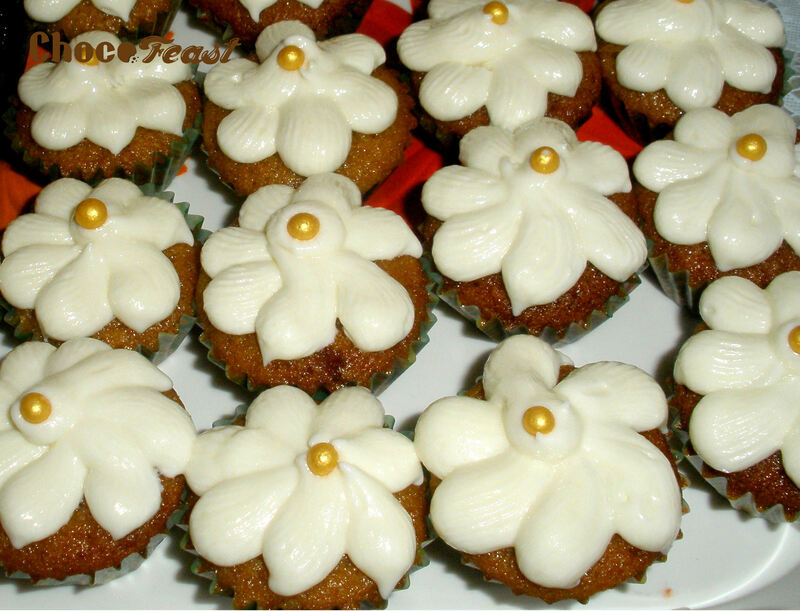 Order online for a box of 12 delicious freshly baked butterscotch cupcakes with buttercream icing in regular size. Lip-smacking and crunchy too! SKU: N/A. Category: Cupcakes. Tags: butterscotch, cupcakes, no preservatives. Payment options – Cash on delivery or Online transfers. NRIs can pay through payment portals. Call us or text us for any clarifications. For customized orders as per themes, call Sunita 9869559853.